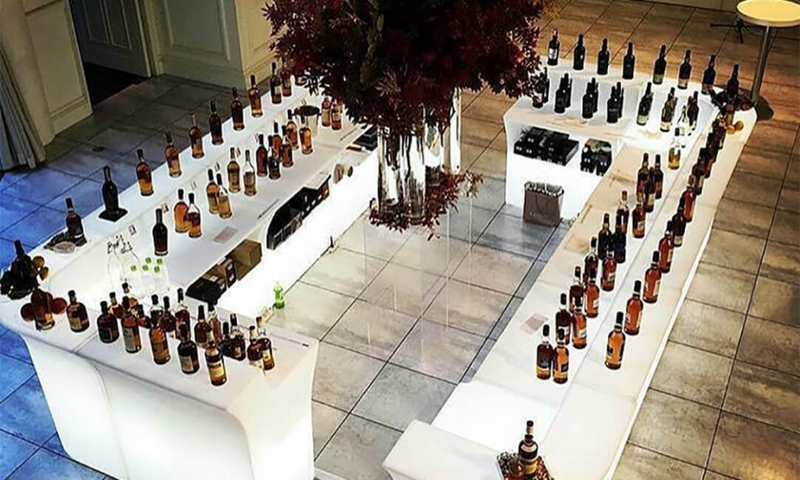 Whether you’re hosting a conference, birthday party or product launch, we will enable you to create a unique event to remember, creating a lasting impression for your guests, customers and employees alike. 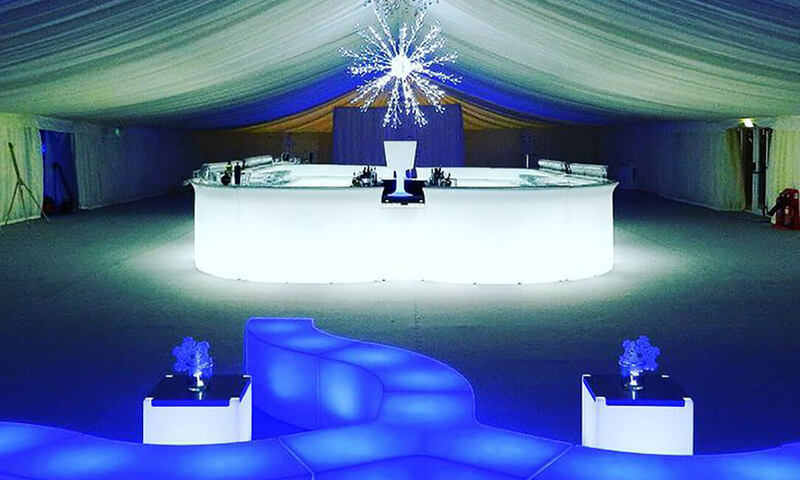 Offering a wide selection of high quality furniture and lighting pieces, we will help you stylise your event to suit your theme, whether it’s New York loft, French chic, 70’s retro or classic elegance. We can even help you create a theme if you’re stuck for ideas! We pride ourselves on consistently providing first-rate designer items, on time every time, with a friendly smile. 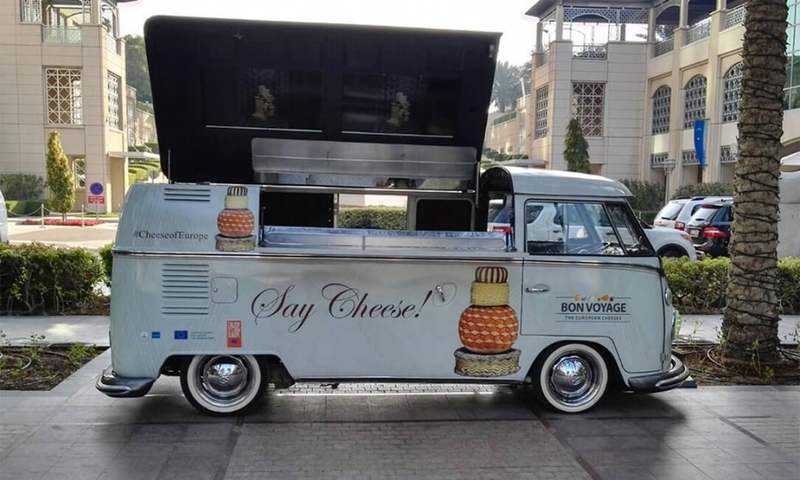 Ensuring your event, wherever it may be will go off without a hitch! In March 2013 Desert River expanded into Oman, teaming up with m co, together we now service our Oman customers with the same products and high service levels as we do in the UAE and the rest of the GCC.